I'm a huge fan of the Dave Matthews Band. They just recently announced the release date of their next studio album, "Away From the World". 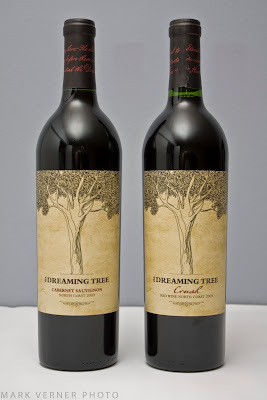 It's due out September 11th., so I figured I would celebrate this announcement by featuring The Dreaming Tree wines. DMB fans will know that The Dreaming Tree is the name of one of DMB's awesome songs. Dave Matthews teamed up with Steve Reeder to create The Dreaming Tree wines. Steve Reeder is a veteran winemaker from Sonoma. 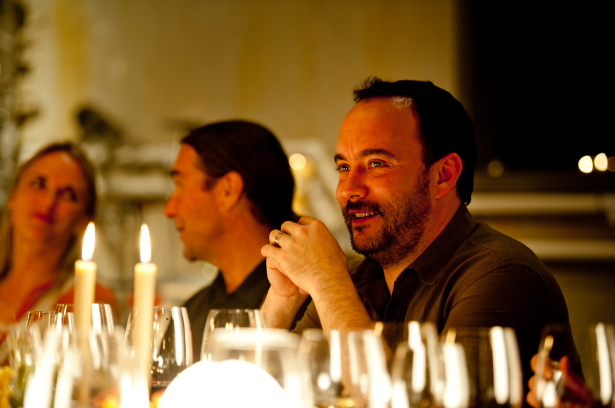 Dave Matthews has a passion for wine as strong as his passion for music. Dave already owns the Blenheim Vineyard in Virginia that he purchased back in 2000, but when he decided to try his hand in California wine country, he knew Steve was the man to team up with to make The Dreaming Tree wines. The wines offered are a Cabernet Sauvignon, Chardonnay, and a Red Blend called Crush. I personally have tried both the Cabernet Sauvignon and Crush. I have yet to try the Chardonnay. My favorite is the Crush Red Blend. I like wine that has a nice, smooth taste, and Crush is nice and smooth. 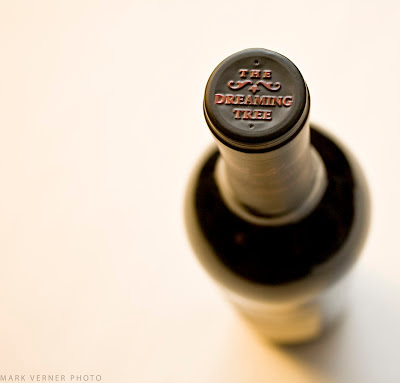 The Cabernet Sauvignon has a little heavier, stronger, full-bodied taste. I'm pretty sure The Dreaming Tree wines will be the wine of choice when camping out at The Gorge over LaborDave weekend, as well as plenty of beer. :-) Grab a bottle and try it for yourself! 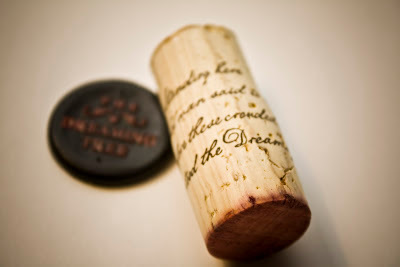 The sustainably grown corks have some of the lyrics from The Dreaming Tree printed on them.